ON THE GO OC - Things to do with your family. 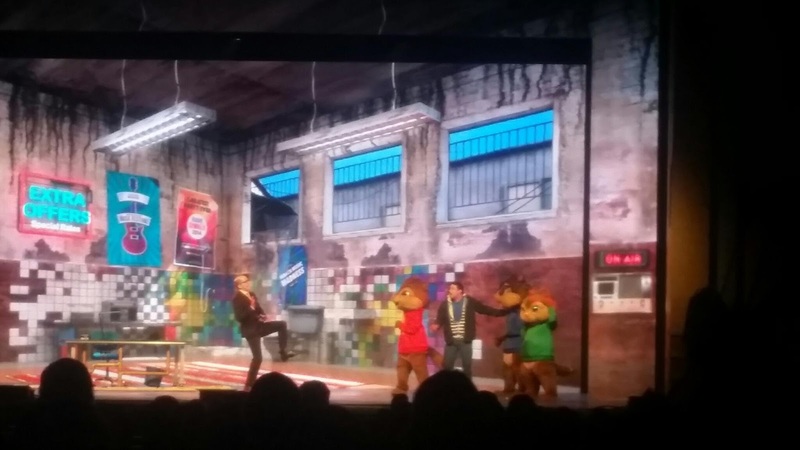 : Alvin and the Chipmunks Live Musical Review - Why we feel it's a Must See! Alvin and the Chipmunks Live Musical Review - Why we feel it's a Must See! Alvin, Simon Theodore - Live, with Music, Dancing, Singing and much more! 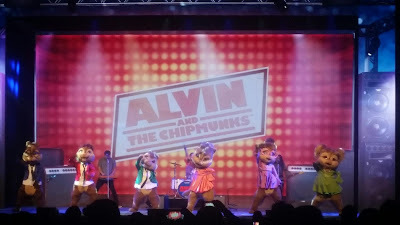 This was our fist time attending an Alvin and the Chipmunks live show. The musical was very entertaining and fun to be in the audience for. 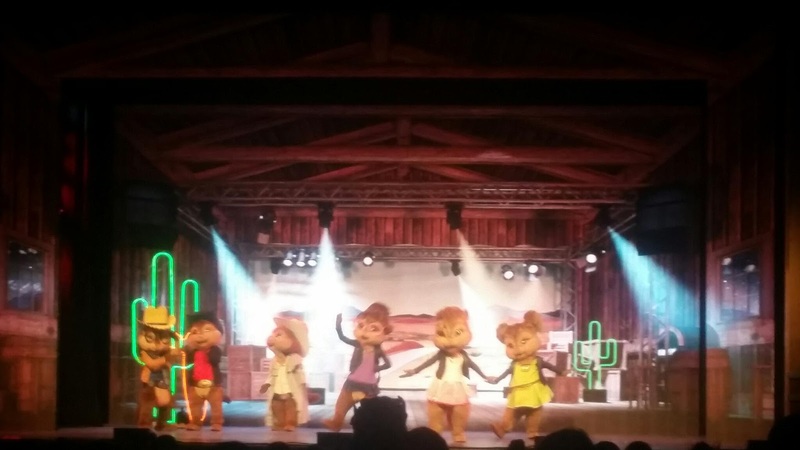 All the Chipmunks and Chipettes Take the Stage! There was moments where the audience was involved or there was confetti tossed out into us. 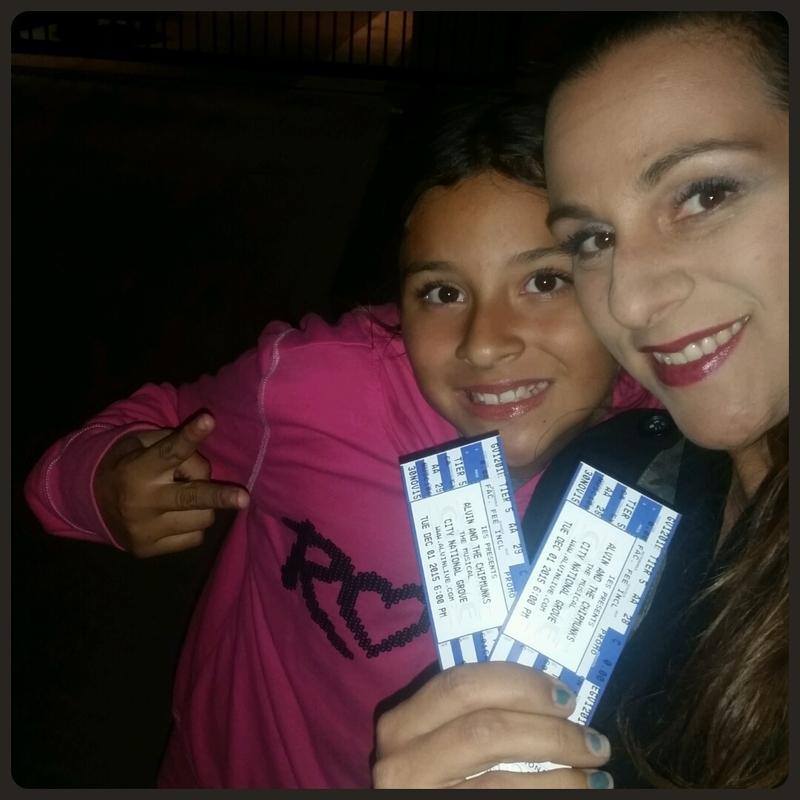 My daughter and I really enjoyed it. I know my son would have loved it and the music level was good enough where I think he would have sat and watched, especially the singing. As the Chipmunks and Chippettes went along on their road trip across many states and places, they were bringing it all to live with lights, action and so many familiar faces from the movies. It was a real treat to see this all live! * Seeing the whole gang on stage singing and dancing together - all 6 of them! * That there was a lot of singing and scenery changed often and a lot of the time with it a song. * The stage could be seen from any seat, we sat in the wrong seats further back at first and then got into our seats, both just as good as one another. * Songs that are familiar to everyone. Today's hits and yesterday's favorites are used in the musical. That is perfect. Everybody just have a good time....Ain't nothing but a hound dog! Of course my favorite, We love rock n roll! Good old Ian is back, or Should I say Bad old Ian?! I thought it was perfect for all ages and I also loved that it was at the Grove or Anaheim, such a beautiful venue. If you get a chance to see it, check it out! 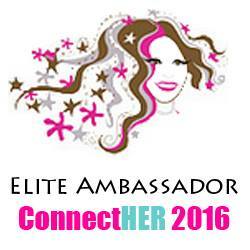 All the Details on the show dates and stops here! 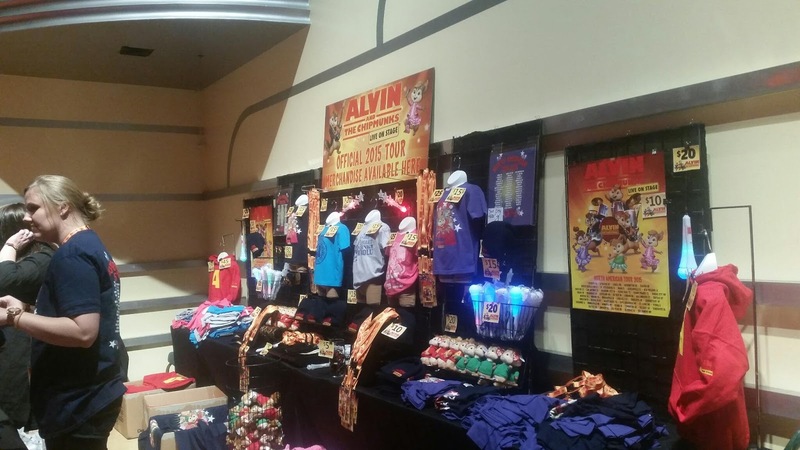 Merchandise of all sizes and sorts are available for a range of prices.